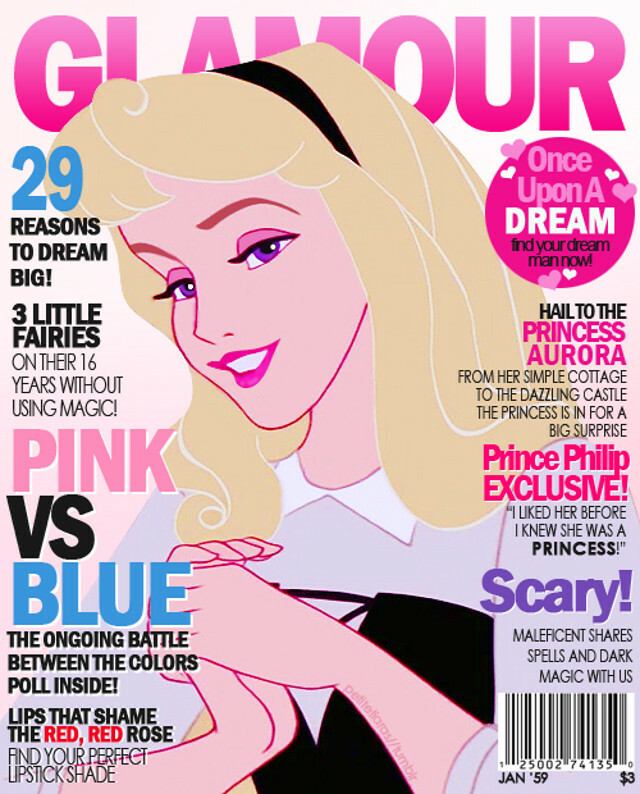 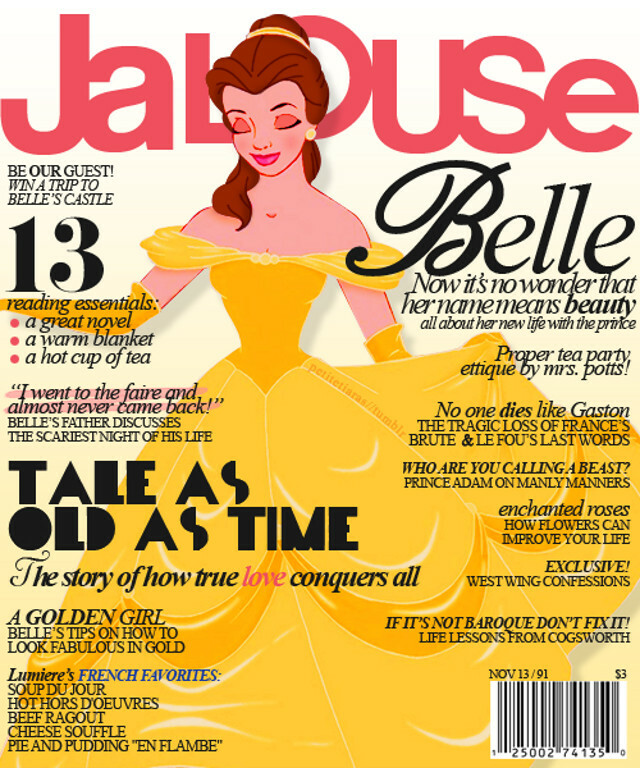 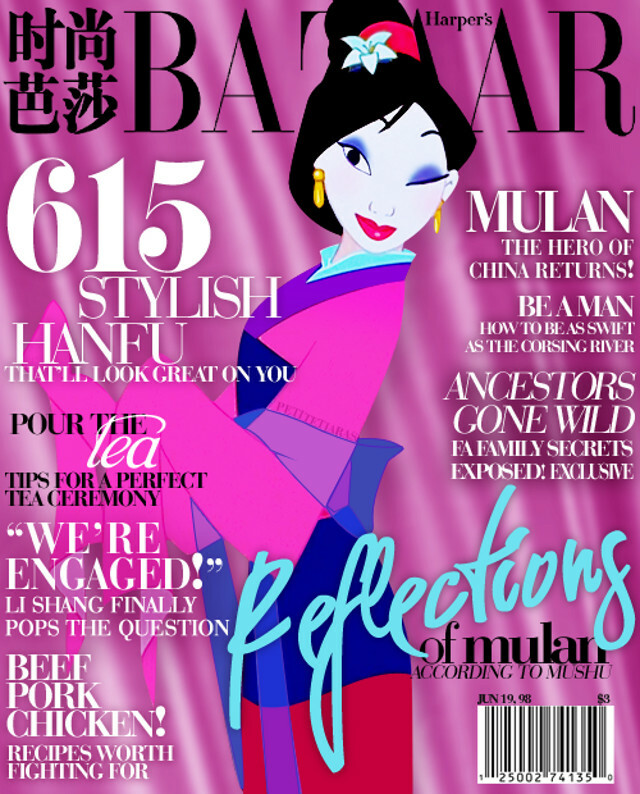 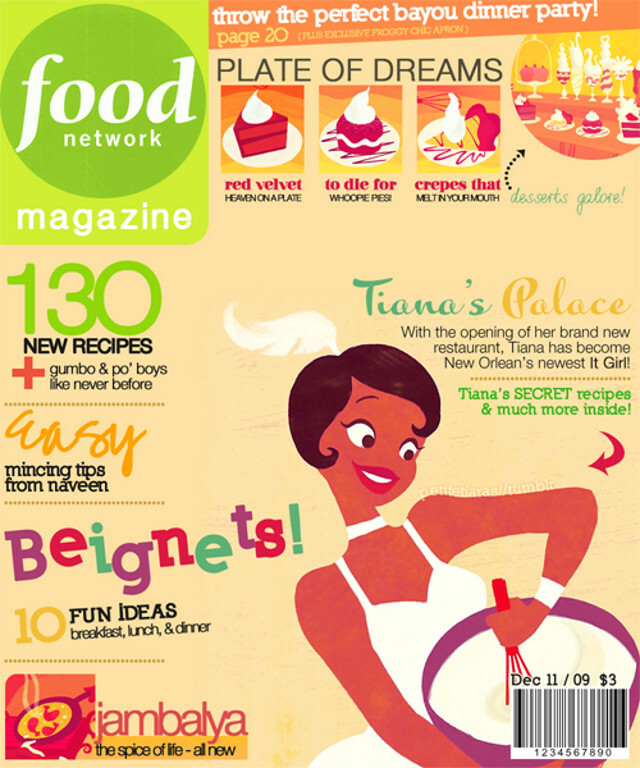 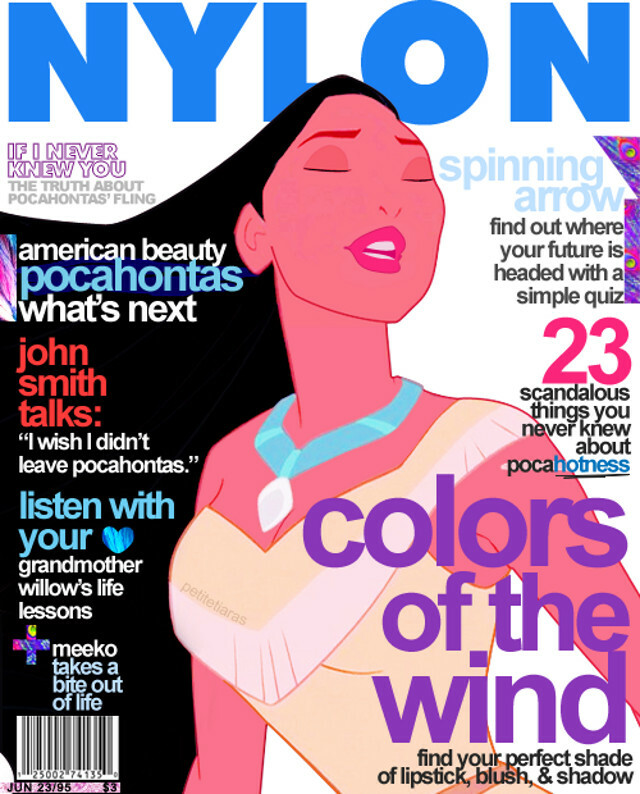 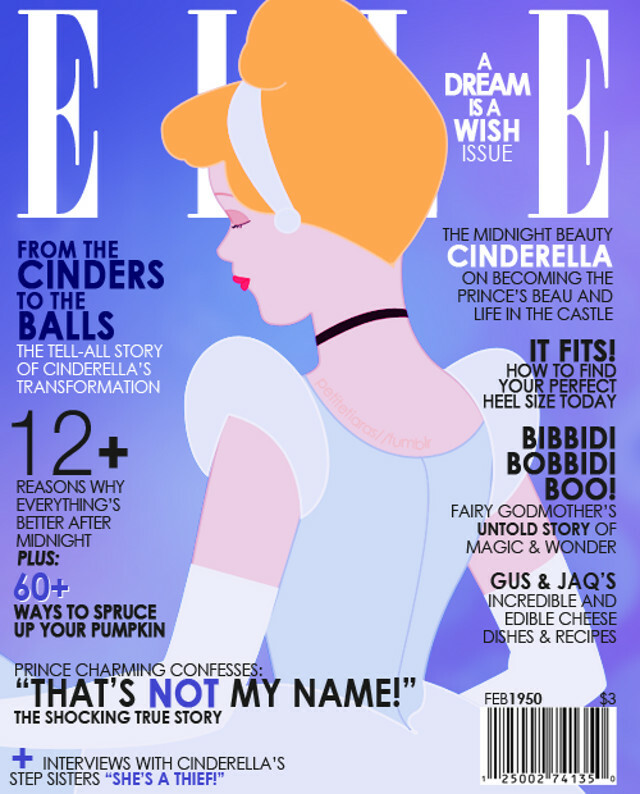 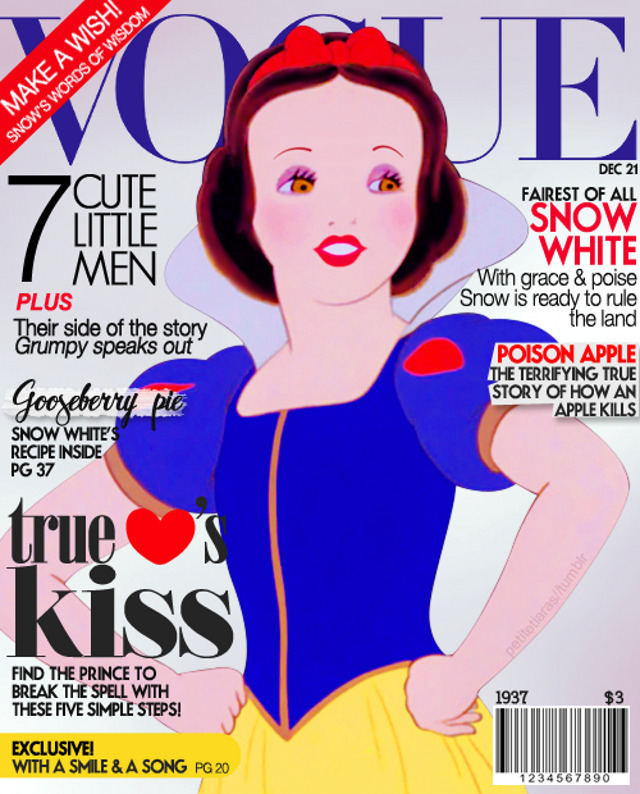 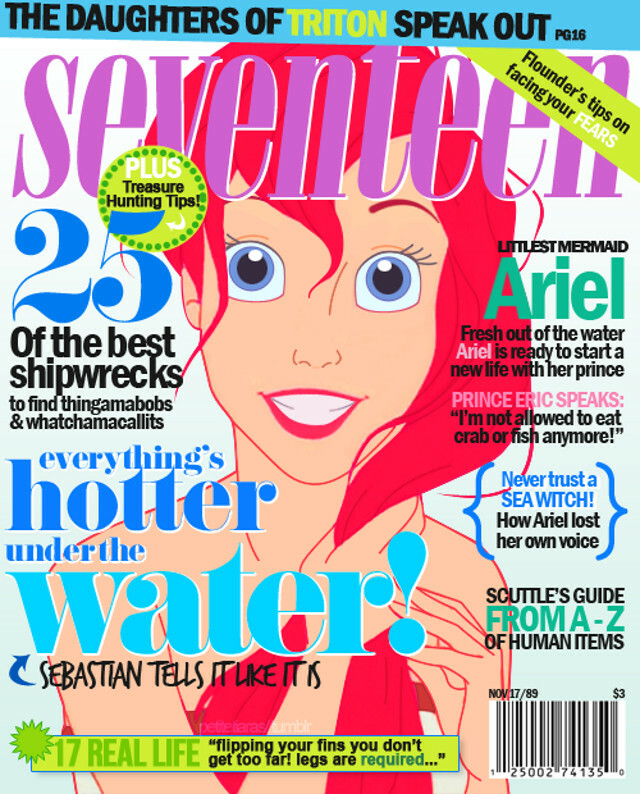 Created by Petite Tiaras, here is a fantastic collection of 13 magazine covers featuring classic and modern Disney princesses. 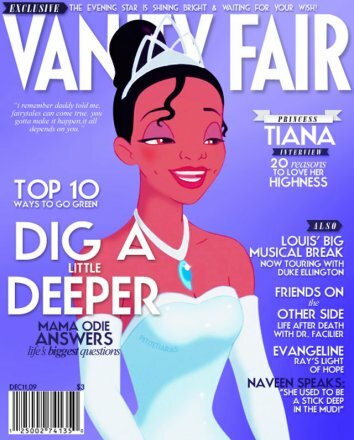 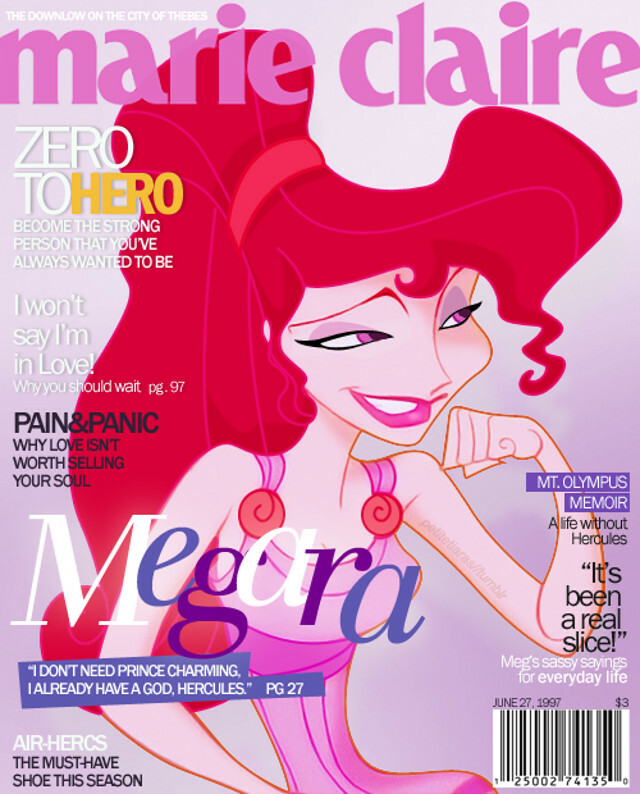 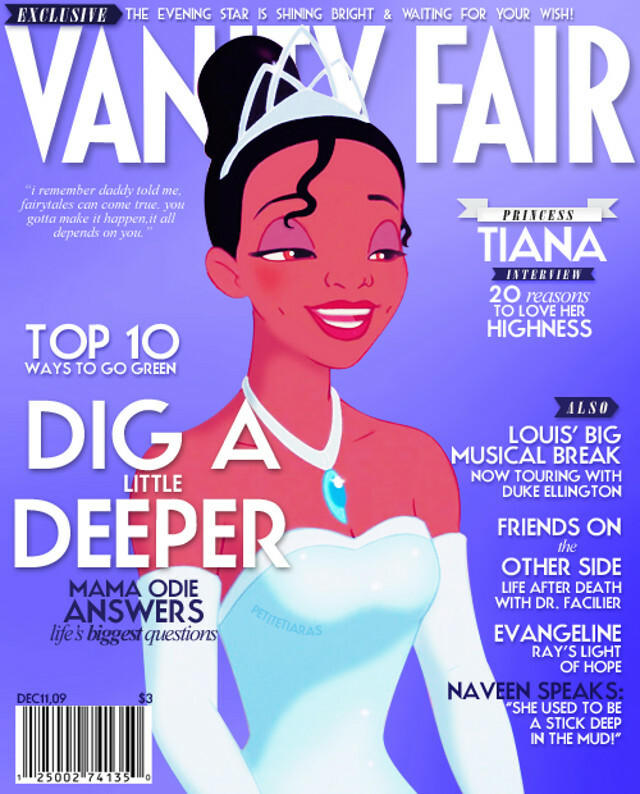 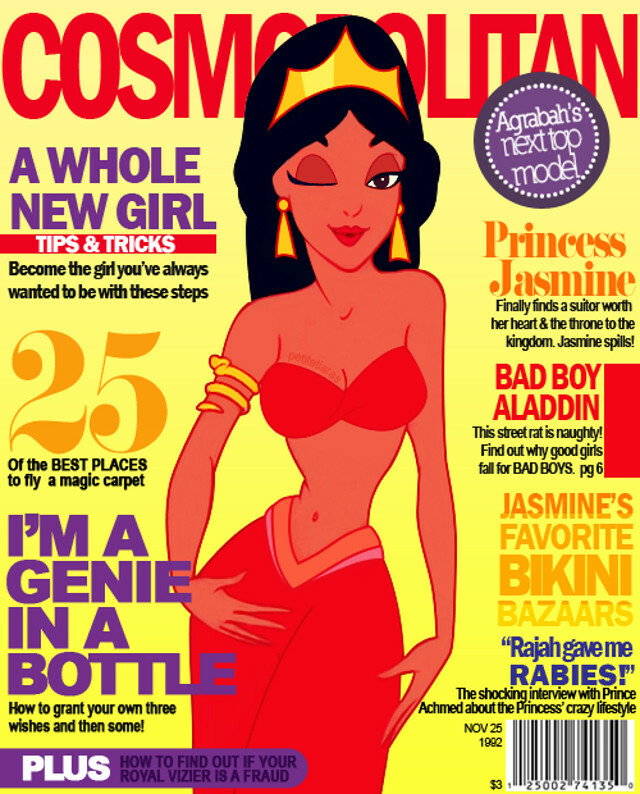 Each cover has been designed and modeled after the Princess’ personality. 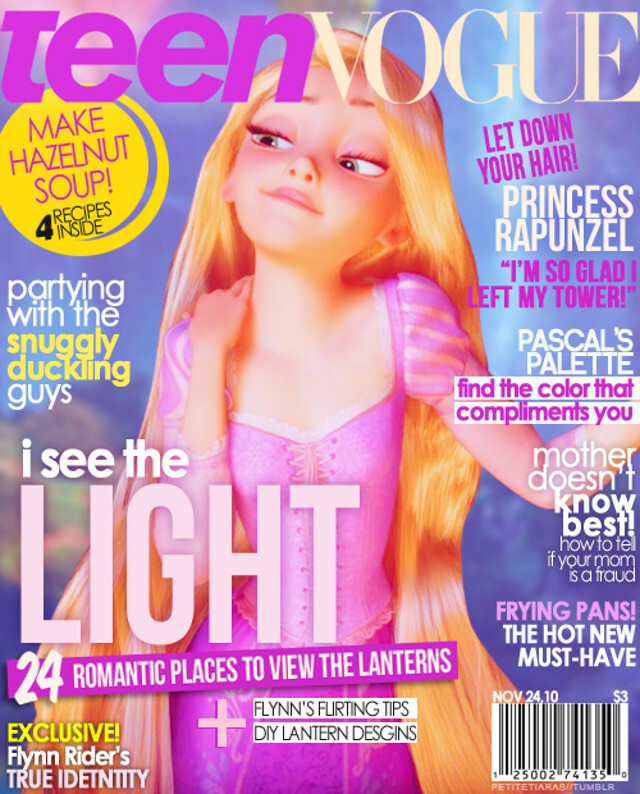 Similar to the actual magazines however, some of the feature stories are naturally a bit trashy. 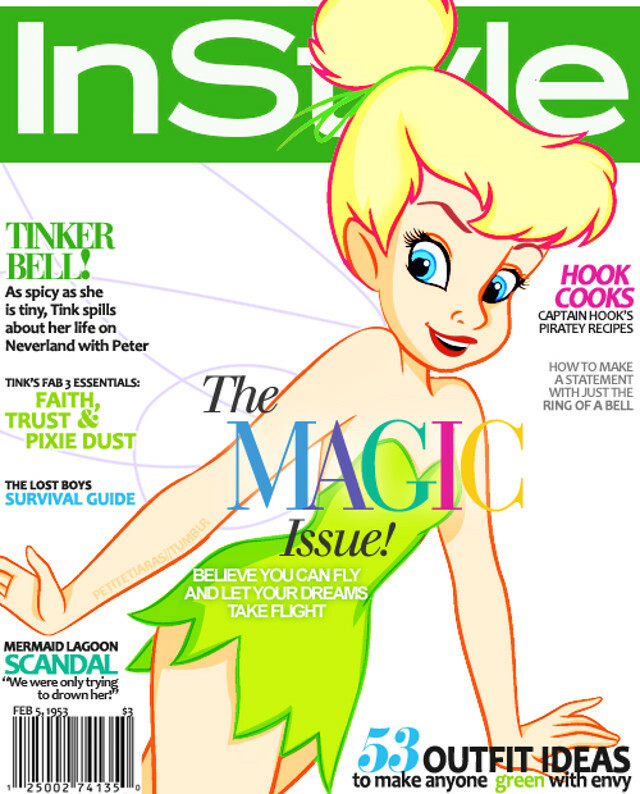 Be sure to check them out, some are pretty hilarious.